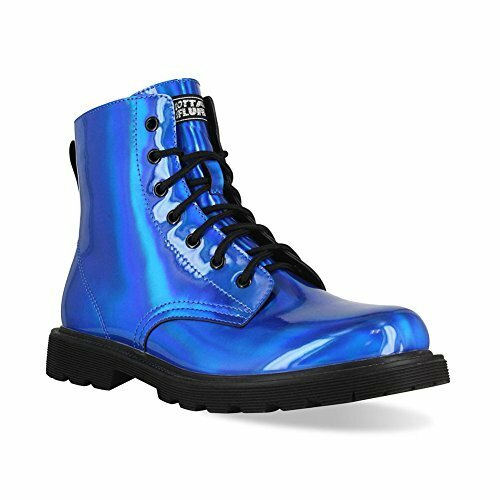 The Gotta Flurt Luna Womens Hip Hop Combat Dance Boot With Zipper is the perfect short-shaft dance boot for tearing up the stage or club! Liquid glossy PU uppers, and zipper for easy on/off! Perfect Boots For Dance, Costuming, Halloween, Cosplay, And More! If you have any questions about this product by Gotta Flurt, contact us by completing and submitting the form below. If you are looking for a specif part number, please include it with your message.